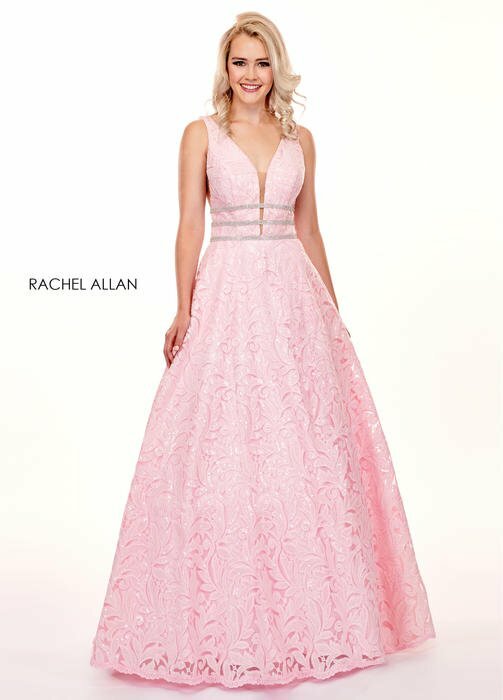 Be the envy of all of your peers and turn heads on prom night in a Rachel Allan prom dress. 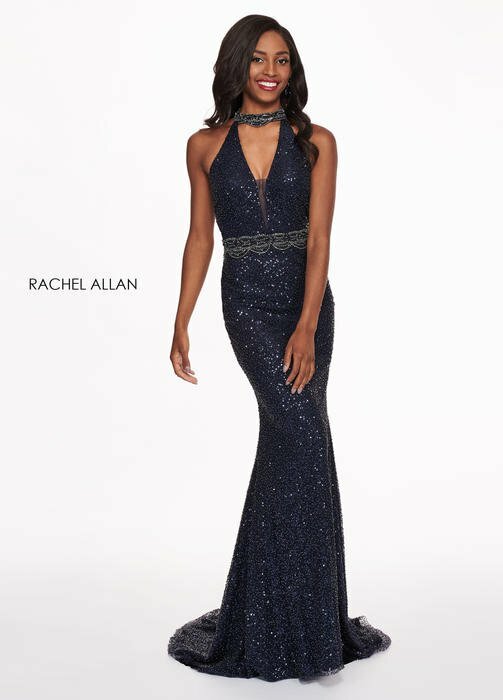 As one of the top prom dress designers, Rachel Allen continues to evolve with ever-changing fashion trends, creating stunning prom gowns that are dramatic and show-stopping. 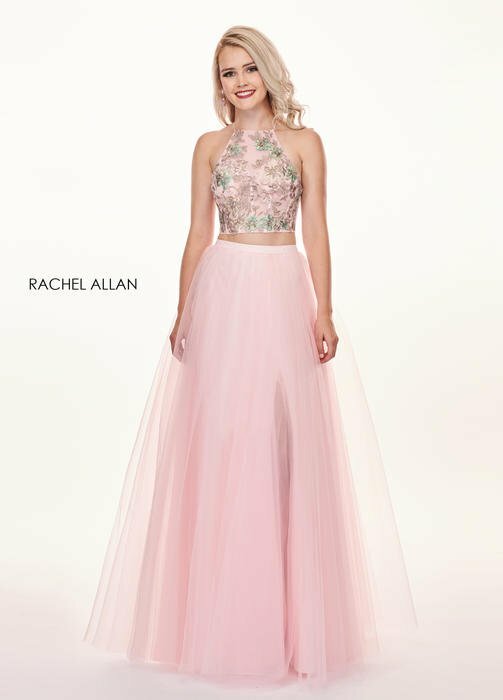 Rachel Allan strives to make fashion-forward prom dresses for every prom goer, making them one of the most sought-after collections each prom season. 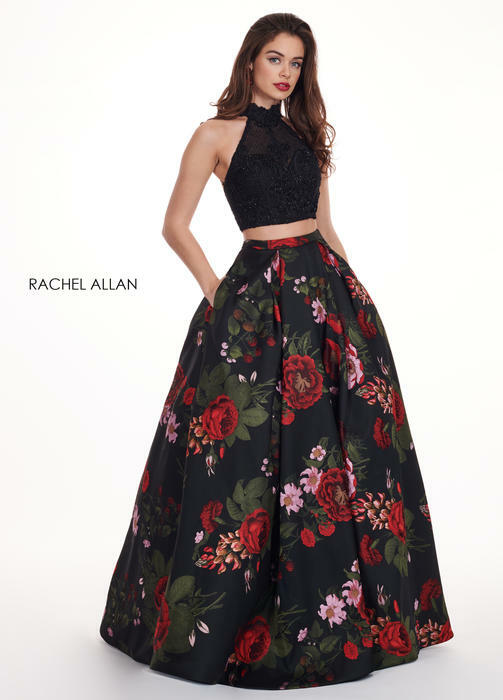 Bold hues and eye-catching floral prints, Rachel Allan designs are for the girl who stays on top of what's trending in fashion.